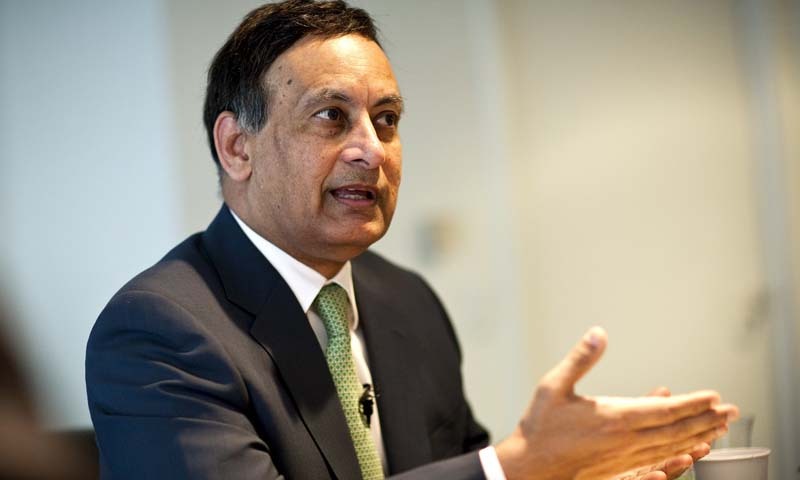 LAHORE: Pakistan’s former ambassador to the United States Husain Haqqani has denied media reports of him helping Reham Khan with getting her book on her ex-husband, Pakistan Tehreek-e-Insaf (PTI) Chairman Imran Khan published. Earlier, the Pakistani media had reported that Reham had sought Haqqani’s assistance to get her book published. The reports further stated that Reham and Haqqani’s meeting in London was for this very purpose.